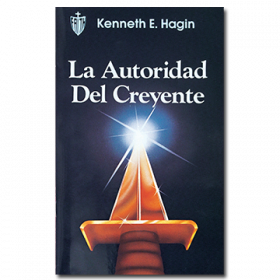 Spiritual authority belongs to every believer. 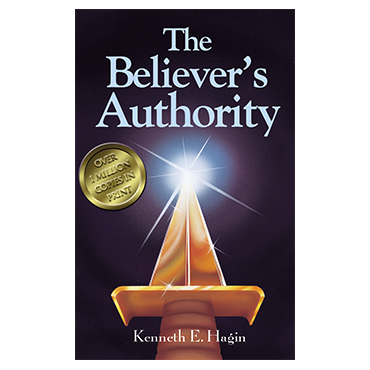 In our all-time best seller, The Believer's Authority, Rev. 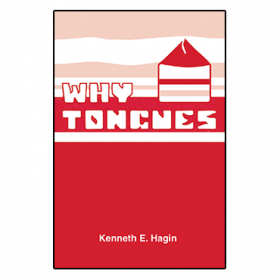 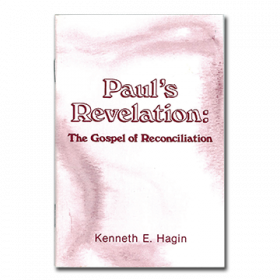 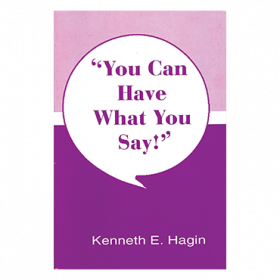 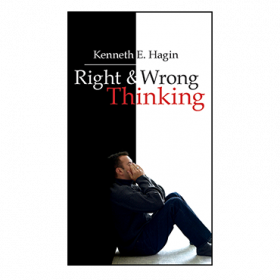 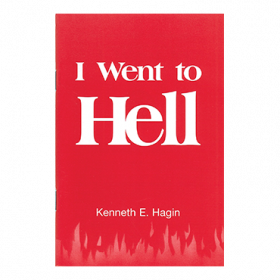 Kenneth E. Hagin provides excellent insight into the God-given authority that rightfully belongs to every believer in Christ!